Yaeko Kurimata's energy, talent and commitment to quality have won her the loyalty of many large businesses. Today, with a great team consisting of 15 creative people, F.A.D. has grown into a leading company and has gained notoriety for providing outstanding design services that include decorative painting, mural work, plasters, wall treatments, and silk screening. Kurimata's second company, Goldfish Waves Inc. (GFW), was established in 2006, and has since provided design and color planning for commercial locations. 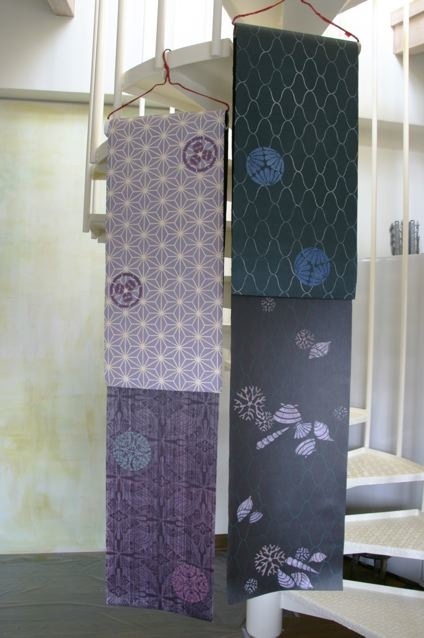 In 2008, GFW produced "KATAGAMI", a line of Japanese stencil design patterns. 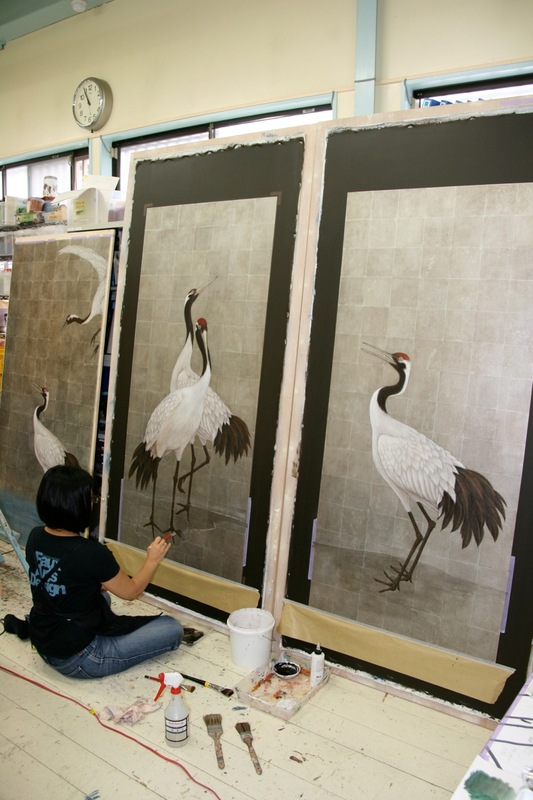 Kurimata’s desire is to share the beauty of Japanese historical patterns with painters worldwide. The two companies, Faux Art Design and Goldfish Waves Inc., focus on the artisan's quality work and project designs. Kurimat’s vision is that of sharing and letting her works grow together with her “dream team”. Both companies continue to serve clients across Japan and have opened a studio in Beijing, China 2007. 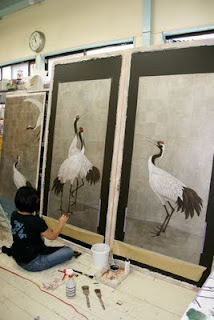 She recently got offer to teach mural classes for Art University in Tokyo from 2010 Fall, and she will be a host for 2012 Salon Tokyo.